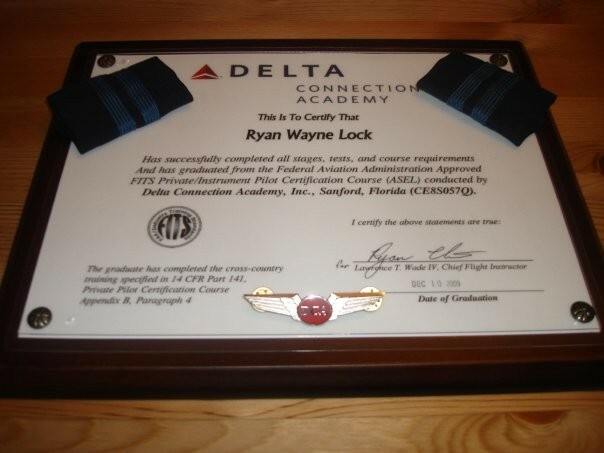 Flight To Success: Ryan Lock: Friday’s Fabulous Flyer! Ryan Lock: Friday’s Fabulous Flyer! Close your eyes and remember that first time you climbed into a plane, took hold of the throttle, and applied takeoff power. Remember the excitement of your first solo, and the ensuing dreams of flying the big jets. There was a time when we too hung out at the airport every spare moment, and paid money to fly airplanes. When I have the opportunity to meet a new aviator who is unable to contain their passion for flying, and soars through life at full speed in pursuit of their dreams, I cannot help but to smile. Their enthusiasm is contagious, and makes me appreciate where I am in my career, and the path I took to get here. A friend told me that I won the lottery when I was hired by Northwest, and my prize doubled when I joined the Delta team. 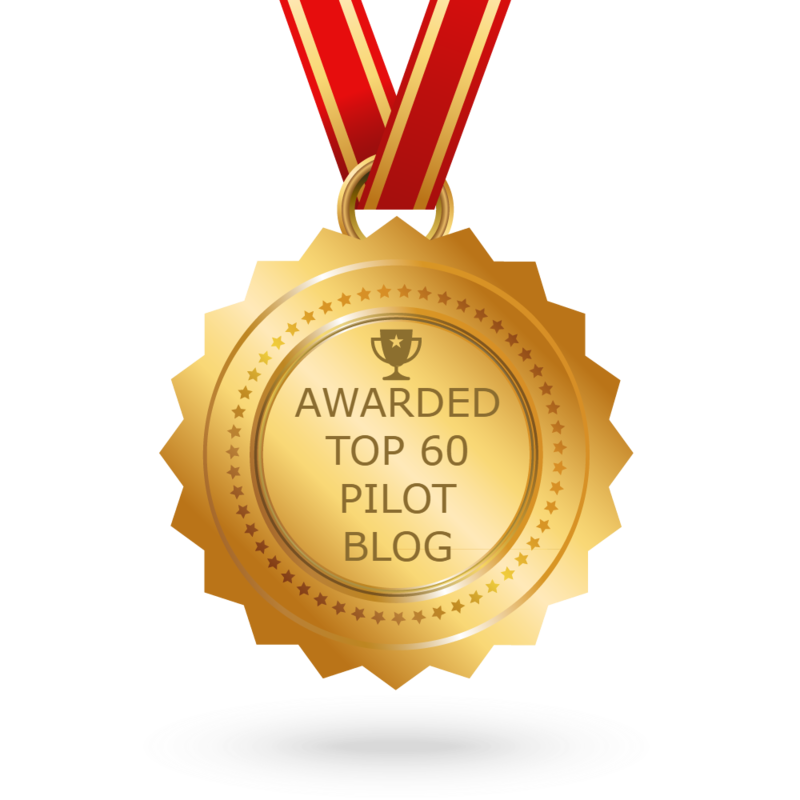 And now I want to share that prize with our new pilots, and help them achieve their dreams. I am excited to welcome the new aviators, such as Ryan Lock, into an incredible profession. His enthusiasm, professionalism, and love of aviation inspired me. I know he will inspire you too. Ryan reminded me that he, and others like him, will be our future aviators, flying the big jets. We owe it to these pilots, to provide them the tools and assistance for their dreams to come true. I had asked Ryan a few questions, with the intent to write about him. When he sent me this response, I realized he has an incredible voice and I would publish his writing as is. 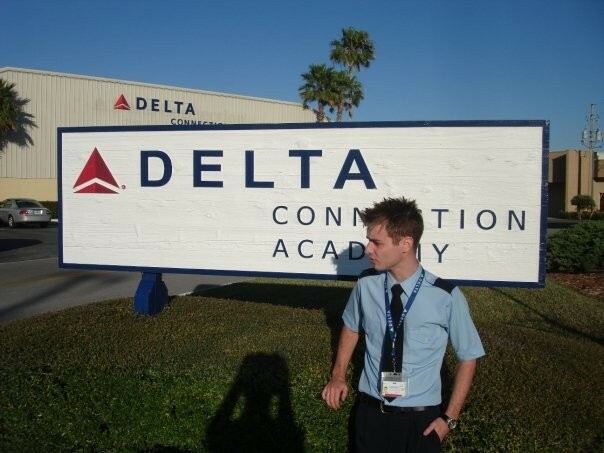 How long have you been at Delta Connection Academy? 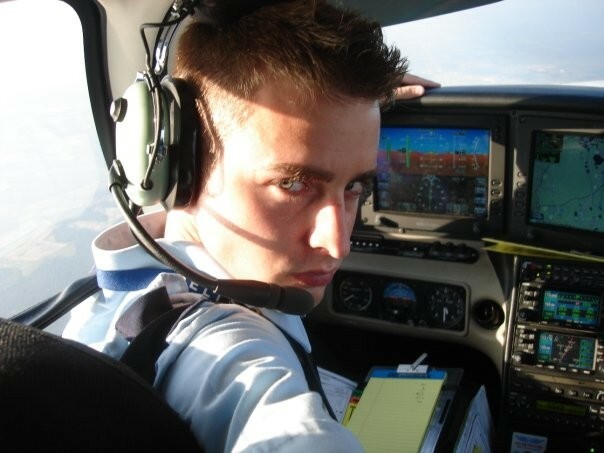 I have been enrolled at the Academy since 19 February 2009, during which time I have completed my Private and Instrument rating in the Cirrus SR-20 glass cockpit aircraft, while also taking three months out to obtain a new student visa from my home country of England – UK. Presently I am in the aircraft working towards my Commercial Pilots License, with a goal of graduating as a Certified Flight Instructor (CFI/CFII). Why did you choose Delta Connection Academy? 1) The reputation of the school and the strength of being the only flight school owned by an Airline. 3) The great weather in the sunshine state meant I would complete my training in a shorter duration than your typical out of state/country flight school. Was there an event or a person that drew you to aviation? Not in particular. Ever since I can remember, growing up I have ALWAYS been fascinated with aircraft, more so civil aircraft. 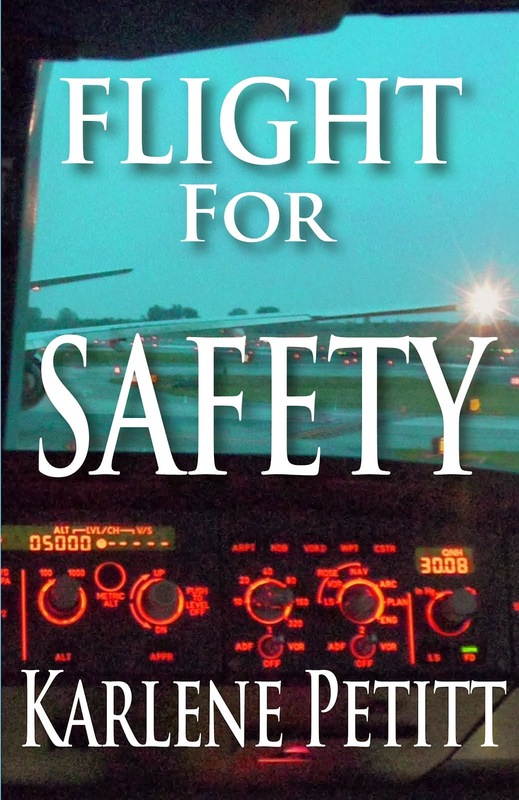 Had I not pursued a career as a pilot, I wanted to be a Police Officer or Firefighter. That changed slightly as I aged, to which I became increasingly interested in the management and business side of aviation. So, should any of those "instruments" tumble in the future, so to speak –then this is my backup plan. Why the desire to become a pilot? A pilot is BORN a pilot! I believe that it's one of those professions that doesn't just "come" to you at a later stage in life. As Cliché as it may sound, I truly believe that all pilots were "born to fly!" That how I have always been, and will continue to do so. When do you plan to finish? I hope to graduate as a qualified Certified Flight Instructor (CFI/CFII) in December of this year. Unfortunately, due to the new US Government regulations, I am forced to be in "Academic Studies" for the first nine months of the new visa, otherwise I would be graduating from the Academy as a CFI/CFII around August. If you could do anything upon completion, what would that be? Hypothetically: Go right to the airlines and become a First Officer. Realistically: I would like to be able to remain at the Delta Connection Academy or any other flight school after my three year visa expires as a CFI/CFII to be able to build a significant amount of flight hours that will stand me in good ground for employment in the future. It’s all a competition these days –I want to be ahead of that competition. 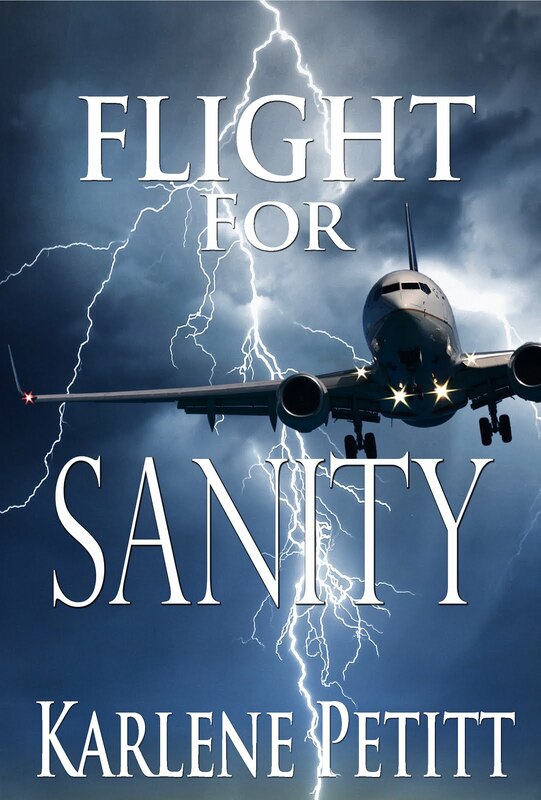 We are all great aviators and it’s unfortunate that we have to compete to do something we are so passionate about; however, desperate times call for desperate measures and the airlines have been one of the harder hit industries during this global economic downturn. I am (as I’m sure you are) extremely optimistic that our industry will bounce back stronger than ever. I believe I face more challenges than your average pilot in training. As my aforementioned details have outlined, I am restricted as to what I can do here in the US on my student Visa. That means I can only train and work for the flight school at which I graduate… with a time limit of three years. Alongside leaving all my family and friends back in the UK, it makes it tough at times, but hey –I soldier through and constantly believe in what I am doing is the right thing. I have no doubts that I will come around in a full circle in years to come, even though at lonely times its hard to believe that. 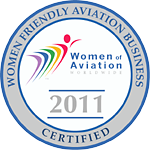 Do you have any specific concerns with flying, or the career? As a pilot in training, there are a vast amount of concerns I have… what will happen when I graduate, will I be hired as an instructor, where do I move on after I leave the US, will the airlines start hiring large amounts of pilots in the near future, how much more funds will my career require, where will I get these funds etc. However, despite all the “specific concerns” as you ask, I know for sure that this is my destiny, it’s what I was born to do and nothing will stand in my way. Optimism is the best fix anyone can get in life; something I ooze. 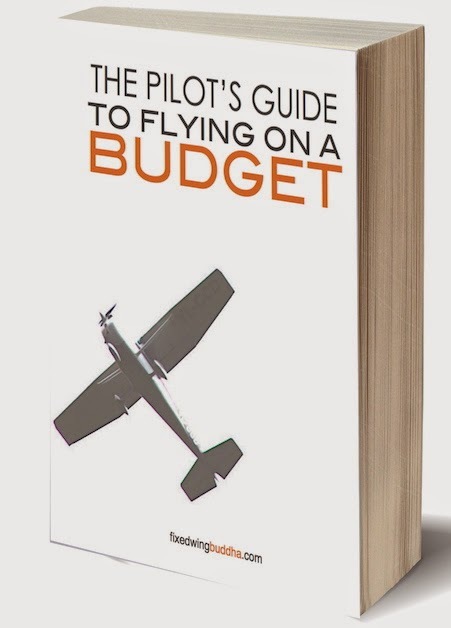 What is the most fun about flying? Defying the laws of gravity. If you could say one thing to new students coming up behind you... what would that be? It’s hard to just say “one thing”. What I would quote, is my “one” favorite poem in hope that they will interpret the same message and power that I did when I first saw it. This poem represents me, all that I am, and everything that I do. With it, I'd like people to always think of me and remember that dreams really can come true. Thank you for your time, please feel free to contact me through my website: http://www.ryanlock.com should anyone ever want to seek more advice or have more questions for me. I would also like to thank my friend Karlene Petitt for getting me the opportunity to share my story with you all. 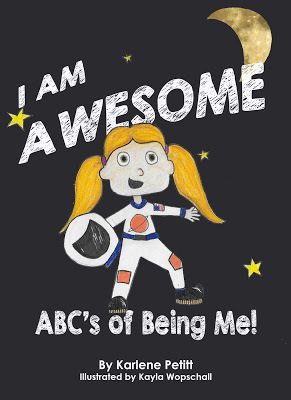 Karlene and I continue to share ideas of what we believe will help future aviators, who knows what we may mastermind… watch this space. Power to Ryan! Sounds like he has a great career ahead of him! Thanks for your comment Heather! Thank you to everyone on here, twitter and Facebook for the support and feedback of my blog here on Karlene's blogspot. It's a shame that instructing has to be a gateway occupation rather than a true profession. It's a shame that teaching attracts the least experienced people that treat it as a transient and short lived step to the right seat. Having said that, I'm sure that Ryan will have a lot to offer while he's doing it. Ryan you are welcome. Keep doing what you're doing! You succeed in all levels! Marty, I actually think that many pilots in the commercial airline world have used teaching as a step to get where they "thought" they wanted to be: a flying position for the airlines. However, there are many pilots who have created a profession out of teaching because they love flying, and want to share that with others. 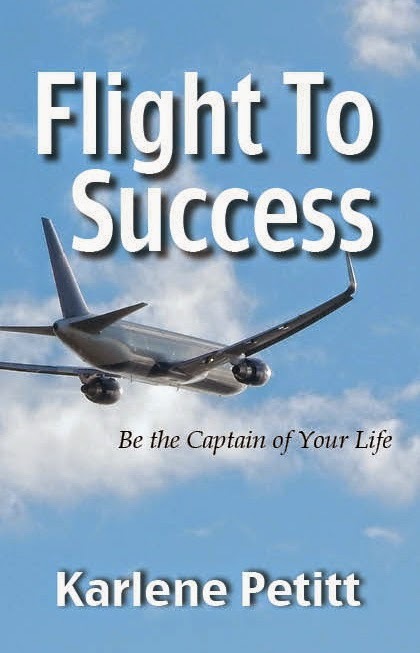 I have recently met many such pilots, who all say, "I'm not sure I want to go to the airlines, I love to fly." The moral of this story... anytime you step in an airplane, or do anything in life, give it your all. Don't just use the moments to move you forward... enjoy them, and do your best. And thank all the teachers of the world for giving their lives, or moments of their lives, so we can all learn. Thanks for your comment! I too know Ryan has a lot to offer! 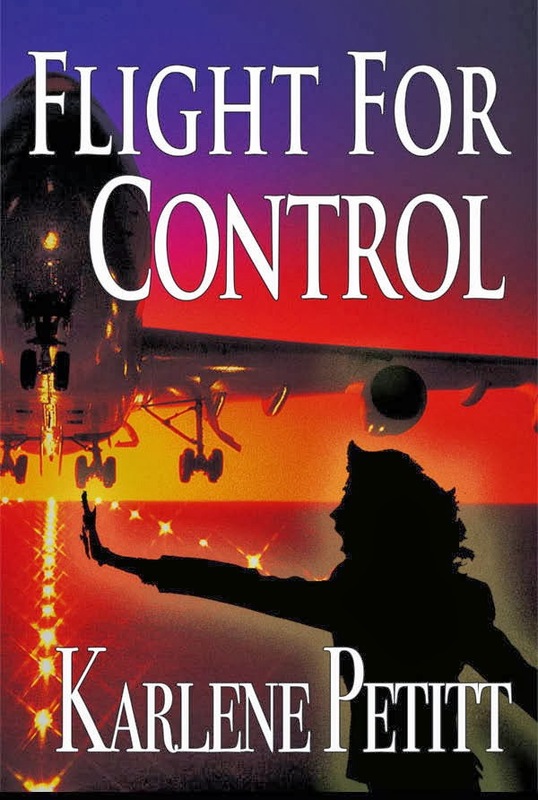 Captain Kathy McCullough: She’s still flying! Hidden Hero in the Sky! Nicole Saulnier: Supermom on Floats!